Slate Previews The Greatest of Marlys! 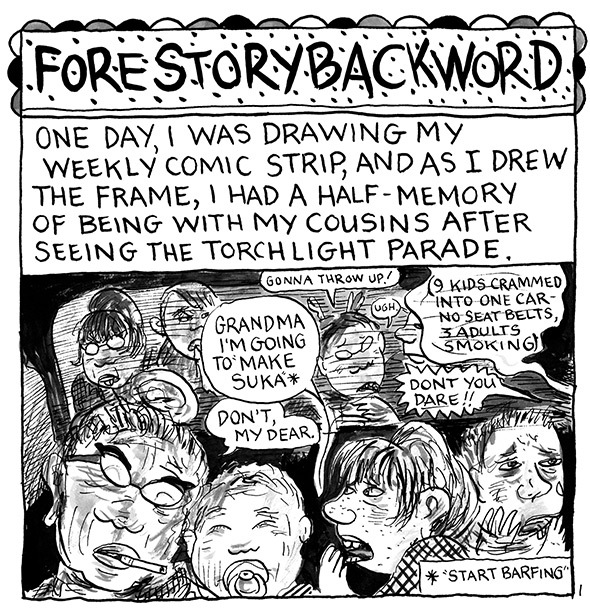 This month Drawn and Quarterly reprints The Greatest of Marlys, a collection of Lynda Barry's comic strips starring the freckly, daydreaming preteen Barry's been drawing for 30 years now. Marlys is a unique character: Officially, she's in third grade, but her smart mouth and heartaches often make her seem more like a teenager; not for nothing does cartoonist Raina Telgemeier call her “YA before YA really even existed.” Below, the remarkable cartoonist and teacher reveals the story of how Marlys first came to her, way back in 1986.